Canada's lawmakers do not have a duty to consult with Indigenous people before introducing legislation that may affect Indigenous and treaty rights, the Supreme Court says in a decision that will be welcomed by the federal government - which argues such an obligation would be far too onerous. 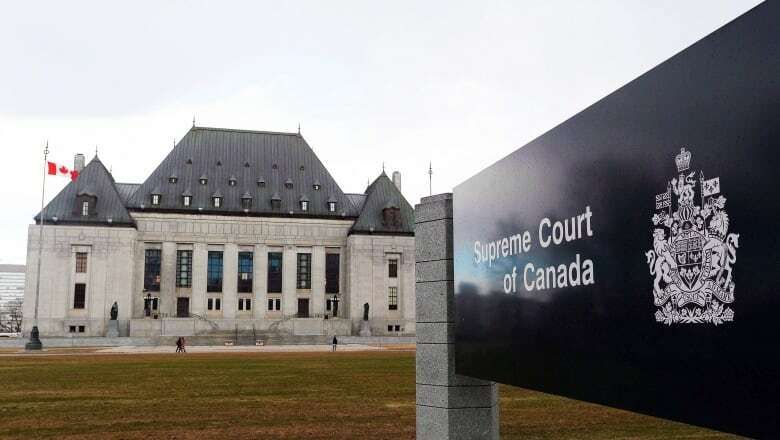 Canada's lawmakers do not have a duty to consult with Indigenous people before introducing legislation that might affect constitutionally protected Indigenous and treaty rights, the Supreme Court ruled Thursday. In its 7-2 decision, the top court has ruled against the Mikisew Cree First Nation in Alberta, which had argued that two omnibus budget bills introduced by the former Conservative federal government in 2012 affected its constitutionally protected treaty rights because they amended regulatory protections for waterways and the environment. 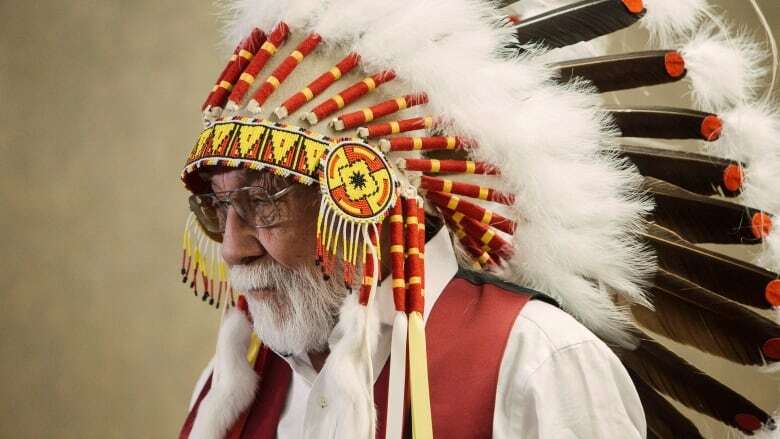 Those amendments, the First Nation argued, reduced government oversight of lands and waters and thus threatened its established right to hunt, trap and fish on their traditional territory. These rights were guaranteed by the Crown when it signed Treaty 8 in 1899, and were enshrined as constitutional rights after the passage of the Constitution Act of 1982. The First Nation argued it should have been consulted by the government before it drafted the legislation and before it was tabled in Parliament. It asked the court to extend existing duty to consult obligations — which, to this point, have only applied to executive actions taken by cabinet and regulators — to the policymaking process. Right now, the Crown typically carries out its obligation to consult with potentially affected First Nations through other means — through the National Energy Board, for example, when a natural resources project could infringe on protected Indigenous rights, or through a Crown consultation team. For example, before approving the Trans Mountain pipeline expansion, cabinet had a constitutional obligation to consult with Indigenous people along the project's route. It carried out this work through a Crown consultation team. In a September ruling, the Federal Court of Appeal ultimately found those efforts were insufficient and quashed the project's cabinet approvals. To get the stalled project moving again, the Liberal government appointed a former Supreme Court justice to redo the consultation work. The Mikisew argued that such consultation efforts should be made before any bill that could affect their rights is introduced in Parliament. Ottawa argued that approach would threaten parliamentary supremacy and undermine the role of Parliament — and the separation of legislative, executive and judicial powers — by subjecting laws that have not yet passed to judicial review. The majority of the court ruled there is no binding constitutional duty to consult before a law is passed. "The duty to consult is ill-suited for legislative action. It is rarely appropriate for courts to scrutinize the law-making process, which includes the development of legislation by ministers," said Supreme Court Justice Andromache Karakatsanis, who wrote the lead opinion on this case. "Applying the duty to consult doctrine during the law-making process would lead to significant judicial incursion into the workings of the legislature." The court also raised practical concerns: while cabinet ministers could consult before the introduction of legislation, bills can be — and sometimes are — amended by MPs and senators in Parliament. Private members' bills would not face the same consultation obligations. "In the long chain of events contributing to the development of legislation, disentangling what steps the duty to consult applies to (because they are the executive) and what actions are immune (because they are parliamentary) would be an enormously difficult task," the court said. Justice Malcolm Rowe, writing in his own opinion, said it would be "highly disruptive" to Parliament's work to apply the duty to consult to legislative functions. "It would encroach on parliamentary privilege. It would involve the courts in supervising matters that they have always held back from doing," Rowe said. "It would offend foundational constitutional principles and create rather than solve problems." A majority of the justices said Indigenous people can pursue other remedies — such as court action — if legislation affects their rights. And yet while the court said there is no duty to consult during the legislative process, in a 5-4 decision the court found there is still an obligation on the government to act honourably and maintain the "honour of the Crown" when drafting legislation that could affect Indigenous people. Aboriginal and treaty rights are protected under Sec. 35 of the Constitution. The court did not specify how a government would fulfil its duty to act 'honourably', paving the way for future legal challenges to define the practical considerations of this longstanding legal principle. Justice Rosalie Abella was a dissenter on the duty-to-consult ruling. Robert Janes, the lawyer representing the Mikisew, said his clients were disappointed by the court's ruling, adding it damaged reconciliation efforts with the country's original inhabitants. "The lack of consultation on these [the Conservative budget bills] led to bad laws, which resulted in failures like the Trans Mountain expansion project and weaker environmental protection for all Canadians," Janes said. 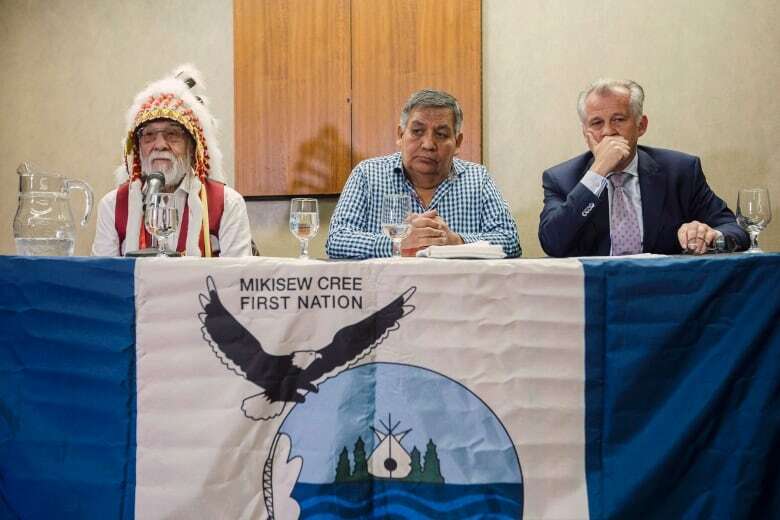 Mikisew Chief Archie Waquan said a decision in the First Nation's favour would have ensured Indigenous peoples a seat at the table when government is crafting legislation. "Mikisew and other First Nations have valuable knowledge, laws and experience to contribute," he said. "The Crown has said they could and would consult and we will hold them to that promise." Later, at a press conference with reporters in Edmonton, Waquan said the outcome is not what his people were looking for after a "difficult struggle." "I stand here with a heavy heart but I'm not saying this is the end. We have more to accomplish. We're not just going to lay down and say, 'Hey, we lost it and we quit.' That's not our way of life," he said. "What we want is to make sure we're part of the Canadian mosaic. To people listening: give us a chance to be part of your society. Let us benefit alongside you. Let's walk shoulder to shoulder, hand in hand." Katherine Hensel, a prominent Indigenous rights lawyer, said the court's ruling was a major disappointment as it means First Nations, Métis and Inuit people will continue to rely on the courts — often through a lengthy and costly process — to challenge laws. She said a favourable ruling for the Mikisew would have allowed Indigenous people to address potential rights infringements proactively with legislators. "I think it's a missed opportunity. It means that Indigenous people and communities will continue to be shut out of decision-making that materially affects their interests with respect to the creation of laws," she said in an interview. "They have to seek strike down the laws afterwards, which is not really a constructive engagement. "If you're consulted in the lead-up in the legislative process, you can make sure your constitutional rights and interests are protected and there's no need to strike down a law after the fact." Moreover, in a unanimous ruling, the top court said the Federal Court, which initially sided with the Mikisew, did not have the jurisdiction to rule on parliamentary activities or on a bill that has not yet been enacted. The court said the legislative process should not be subject to judicial review. The Federal Court has jurisdiction to review the decisions of federal boards, commissions and tribunals, but not the work of the House of Commons or the Senate, the court maintained. After the former Conservative government introduced its 2012 omnibus budget bill — the Jobs, Growth and Long-Term Prosperity Act, a piece of legislation that dramatically amended the Navigable Waters Act and overhauled the Canadian Environmental Assessment Act — the Mikisew sought a legal remedy from the Federal Court. The Federal Court granted a declaration and said that there was, in fact, a duty to consult during the legislative process itself. Ottawa appealed. In December 2016, the Federal Court of Appeal found that the lower court had erred and overturned its ruling, saying that when a minister develops policy they are acting in a legislative capacity and those actions are immune from judicial review. The Mikisew appeal of that decision was dismissed Thursday by the top court.